Home sweet home, you have found the one! Offering four spacious bedrooms and three full baths. With hardwood throughout, beautiful brick fireplace in the living room, and large laundry room this home offers the right amount of comfort and cozy with out the small! The fenced and large backyard is perfect for entertaining guest especially on the back deck or or pull up a rocking chair and admire your large front yard. Above Ground: 2,753 Sq. Ft. Finished Total: 2,753 Sq. Ft. Finished Above Grnd: 2,753 Sq. Ft. 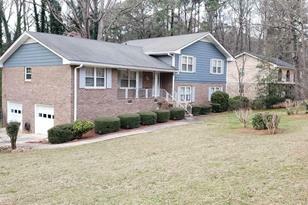 Listed by Petra Realty Inc.
709 Delanie Way, Stone Mountain, GA 30083 (MLS# 8534080) is a Single Family property with 4 bedrooms and 3 full bathrooms. 709 Delanie Way is currently listed for $190,000 and was received on February 28, 2019. Want to learn more about 709 Delanie Way? 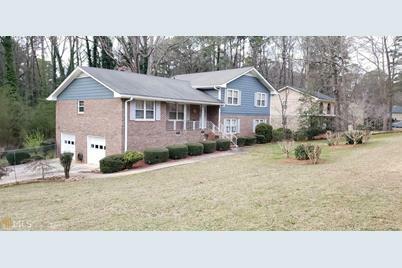 Do you have questions about finding other Single Family real estate for sale in Stone Mountain? You can browse all Stone Mountain real estate or contact a Coldwell Banker agent to request more information.